Curacao Industrial Diving N.V. | How can we be of service? 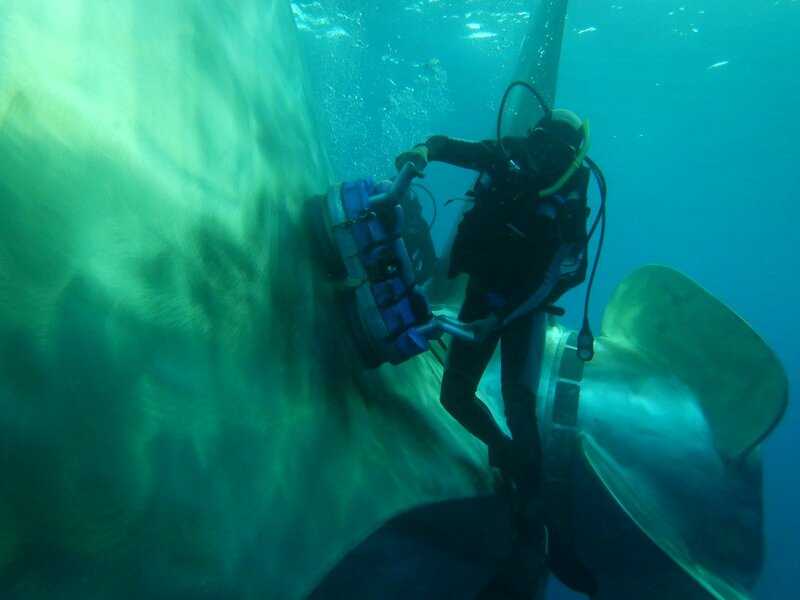 For all your underwater cleaning, welding, repairs, and surveys. 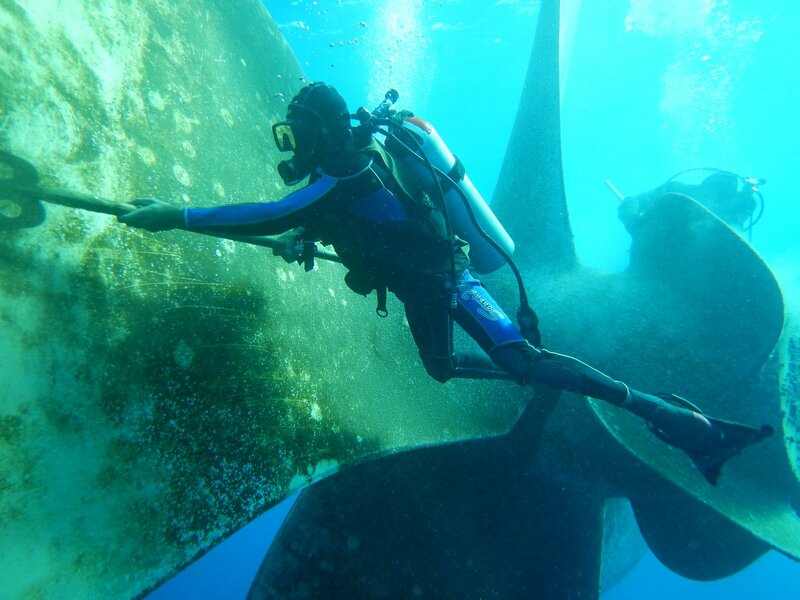 Curacao Industrial Diving N.V. offers a complete range of marine and underwater related services. Quality work, Efficiency, Reliability, Extensive Experience and Friendly service are our trademarks. We offer the best quality work at resonable cost to our costumers. We deliver quality craftmanship with all safety precautions in consideration. Interested in our services, please contact us for an estimate. We look forward working with you and making your marine projects a reality and a success.